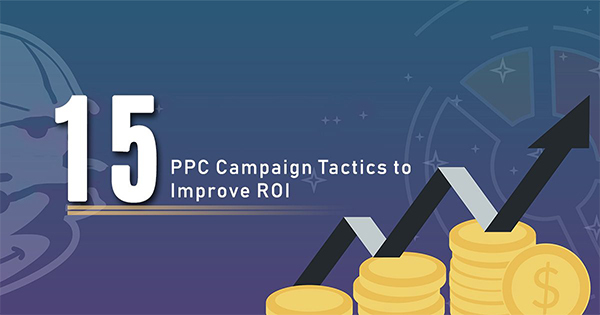 15 PPC Campaign Tactics to Improve ROI | | KbizSoft Solutions Pvt. Ltd. 15 PPC Campaign Tactics to Improve ROI – KbizSoft Solutions Pvt. 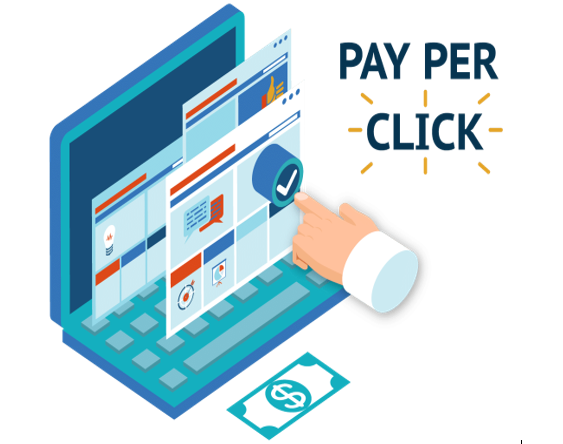 Ltd.
PPC is also known as pay per click is the solution to most of the online campaigns, and yes it is often over expensive yet overwhelming. If you are facing the monotonous nature with much of the time to run a PPC campaign may it be successful or unsuccessful, then trust me you are not only one in this race. Furthermore, if you are having a really good ROI then trust me it makes it all worth! Let’s begin with top 15 PPC Campaign Tactics to improve your ROI and finally making this process fruitful for everyone. While you start with pay per click advertisements, it’s necessary for you to bid on some of the matching keywords for the ads. It’s hard to tell how effective it turns out to be, because even this depends upon a number of factors, but the main factor to bid on the relevant keyword. Talk about Google Ad words, it is such a convenient tool as it helps the users by suggesting with other keywords also. After you choose the relevant keyword the other thing that is important is to work on it details and the descriptions of the things that you are offering, let the original advertisement grab the value based approach. So rather than depicting the information about the services isn’t it a good idea to explain the benefits about the services which will eventually help you to bloom out the conversations and improve your impression upon your audiences. Finishing your ads with a call to action button can be very useful. Keep in mind to put the advantages about the services and how can it benefit the audiences. In a layman language show your audiences how your services can be useful for them. What do you do before you popularize your ads; you create an awareness and interest among the people and this is what most of the PPC campaigns look out for. People have suggested that you shouldn’t be bidding on the branded keywords ,of course you shouldn‘t be doing it for your own brand, because if people do know about your website they can directly visit it, but in case if you are providing services for other brands also they should be considering this point. Sticking up with short keywords is what everyone does! But choosing long keywords helps you to be more specific! Considering about the PPC platforms it’s not always about how much you are willing to spend, but what matters the most is how good the quality of your ads is. 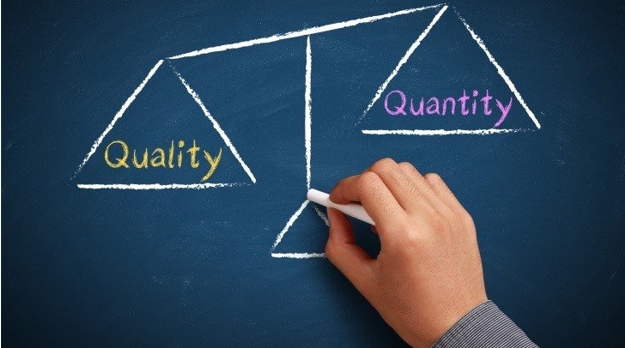 Try to increase the quality score by eliminating the irrelevant keywords. If you want to have good quality scores, then you must work on the relevance of your ad groups which could fit into their specific purposes. For all the narrow targets ad groups are the best as it helps to give a broader range of keywords. 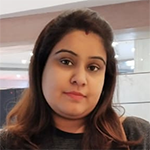 You must have come across the fact that many irrelevant crowds are coming across your ads which seems to be wastage, so in that case you can use negative keyword modifiers as it makes sure that your ads are not getting wasted. People at times click on the ads which are totally irrelevant and who don’t even have any intentions to use your services. There are many cases termed under “click fraud” in which people tends to click on their rivals PPS ads, so that they can spend more money without getting anything in return. Try to create PPC ads for the mobile users also as they provide you with an advantage of adding videos and images. You can even weigh ad bids for all the mobile users. We already know how using local keywords can help you get the most effective audiences. Setting geographic parameters helps people to view the ads that are nearby to that specific location. Time is money! We know this thing very well that how audiences react differently from time to time. 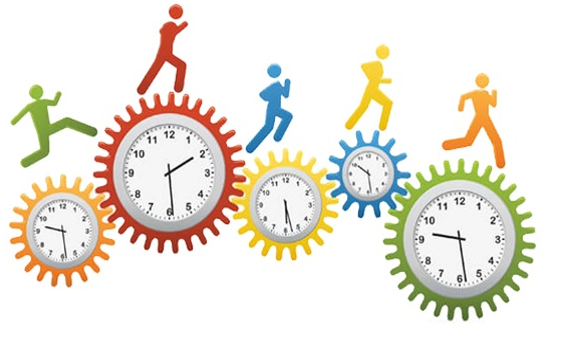 Some might be busy in morning, some at night or maybe people are spending more time on Saturday, so time does matter and vary accordingly to every person. Don’t waste your penny on ads which are for specific products because at the end it may only lead the audience to your homepage. To get going with this point you must match the original content as well as the web titles .You can also add naturally fitting when it comes to the keywords as that will lead the user to the advertisement right in the first place. The more efforts you put into this field, the more result you will be getting out of it. I hope these PPC campaign tactics will help you to get ahead start in improving your ROl.